Xiaomi India has increased the prices of Xiaomi Redmi Note 5 Pro and the Xiaomi Mi LED Smart TV 4 55-inch. Starting May 1, 2018, the Redmi Note 5 Pro 4GB of RAM model will cost Rs 14,999, and Mi LED TV4 to cost Rs 44,999. The price of the Note 5 Pro is up by Rs 1,000, and the Mi LED TV 4 now costs Rs 5,000 more. Xiaomi says that the move is due to the recent changes in tax structure on PCBA imports and the depreciation of the rupee. Xiaomi says that the move is also to meet the huge demand for both the products. “We have been seeing a huge demand for Redmi Note 5 Pro and Mi LED TV 4 55”. In order to ramp up supply for Redmi Note 5 Pro, we are importing a significant amount of PCBAs as our local PCBA production would only ramp up 100% by CY Q3 2018. With the recent changes in tax structure on PCBA imports and the depreciation of the rupee (by ~5% since the beginning of the year), this has resulted in a significant increase in costs for us,” said Xiaomi India in a blog statement. The new prices will be effective from May 1, 2018, on Mi.com, Mi Home stores, Flipkart and other offline stores where the products are available. However, the company also confirmed that it would be honouring all pre-orders of Redmi Note 5 Pro 4GB + 64GB already placed on Mi.com at the original price of Rs 13,999. 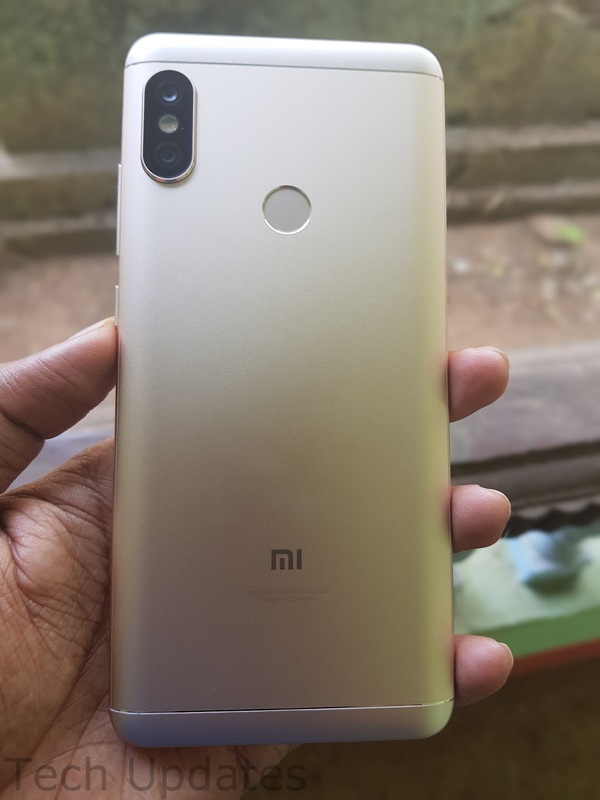 The Chinese company also confirmed that with the substantial increase in the manufacturing capacity, it would be able to do a monthly volume of one million for the Redmi Note 5 Pro.